Kudlow, interviewed on "Fox News Sunday," conceded that the new request would likely mean a renewed fight in Congress over wall funding. "I suppose there will be," he said. But he said Trump "is going to stay with his wall. He is going to stay with his border security. I think it's essential." In a joint statement, Pelosi and Schumer charged that Trump "hurt millions of Americans and caused widespread chaos when he recklessly shut down the government to try to get his expensive and ineffective wall." "Congress refused to fund his wall and he was forced to admit defeat and reopen the government. The same thing will repeat itself if he tries this again. We hope he learned his lesson," they said. 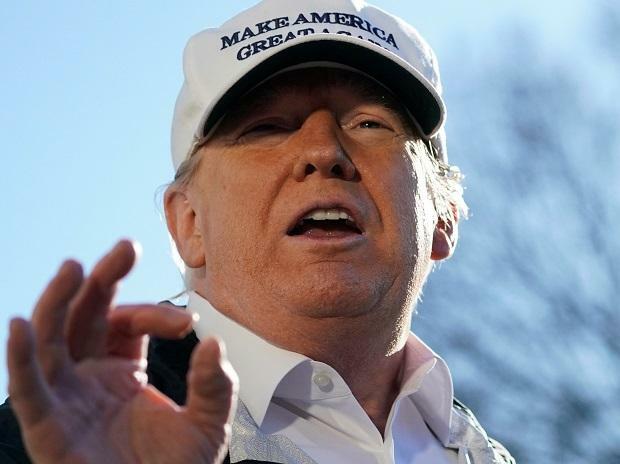 The Washington Post reported that the president's request for wall funding will come in the form of $5 billion from the Department of Homeland Security and another $3.6 billion from the Pentagon. That will be on top of the $6.7 billion in wall funding that Trump has ordered redirected from other government programs under a national emergency he declared last month. On a separate issue, Kudlow expressed optimism that US economic growth will surpass three percent "in 2019 and beyond," adding that the 2020 budget anticipates a five percent reduction in government spending.